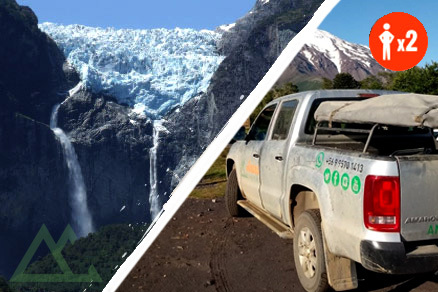 Thinking of planning your next campervan trip in Chile? 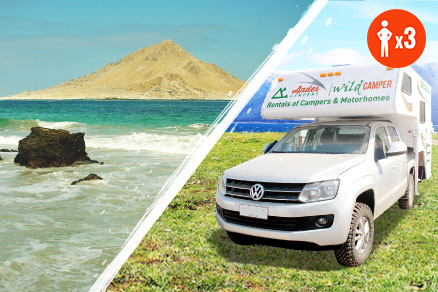 Here you will find a great range of campervan hire specials, hot deals and promotional offers to suit you. 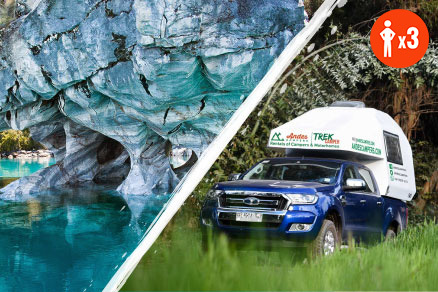 LOOKING FOR A PLACE TO STAY WHILE YOU ARE IN SANTIAGO? 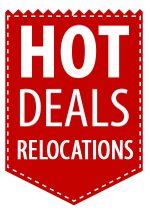 Studio apartments and 1 bedroom apartments (up to 3 people). Fully furnished, near downtown. 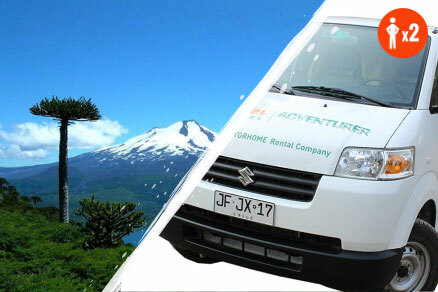 Rent an apartment from Rent Apartment Chile www.rentapartmentchile.cl and mention you saw this deal to get a 10% discount.